Some great new coupons for today, like Simply Juice, Happy Baby Food Saver and more. Plus, don’t miss the great coupons deals we saw today. Have a little on at home? 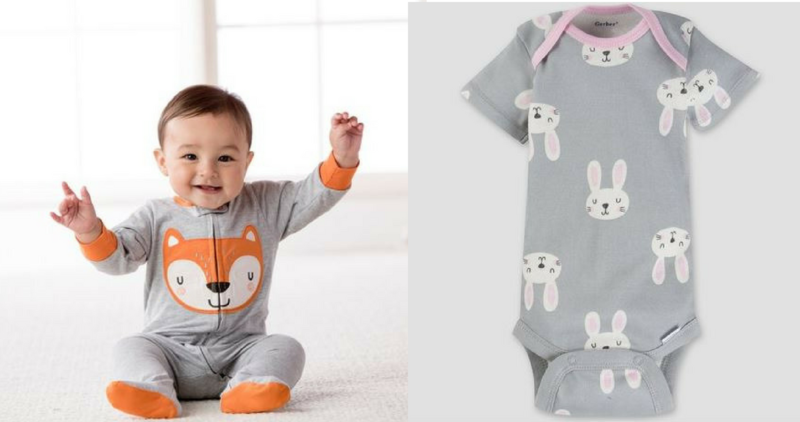 There is a great Target Carthwheel offer you can combine with this Gerber coupon to get Baby Onesies for just $2 each! 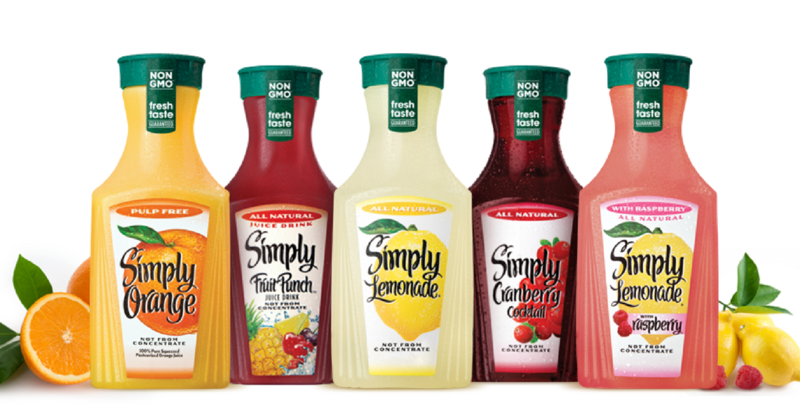 There is a new 75¢ Simply Juice printable coupon today that makes it as low as $1 a bottle at various stores this week! 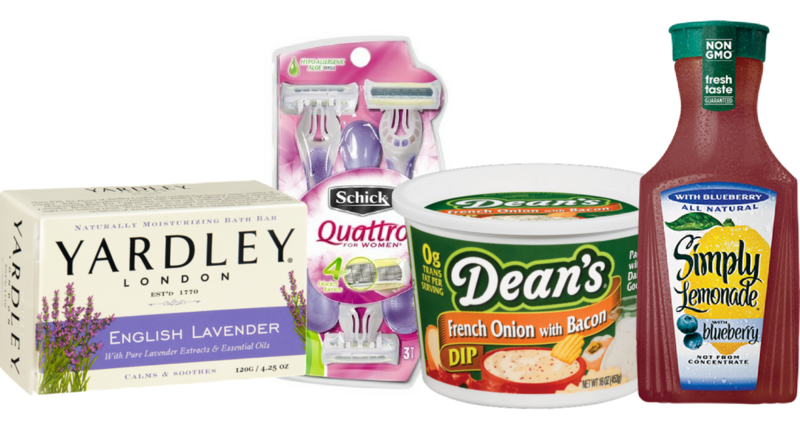 Do not miss a new $4 off Schick Disposable Razors coupon today!! 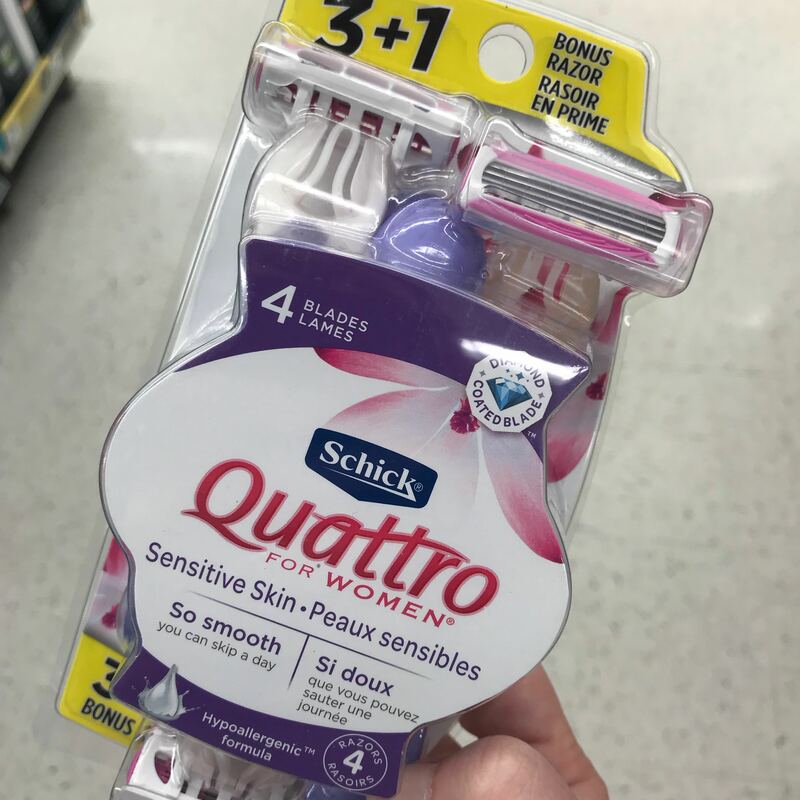 This is a huge value for razors that are regularly $5.99! 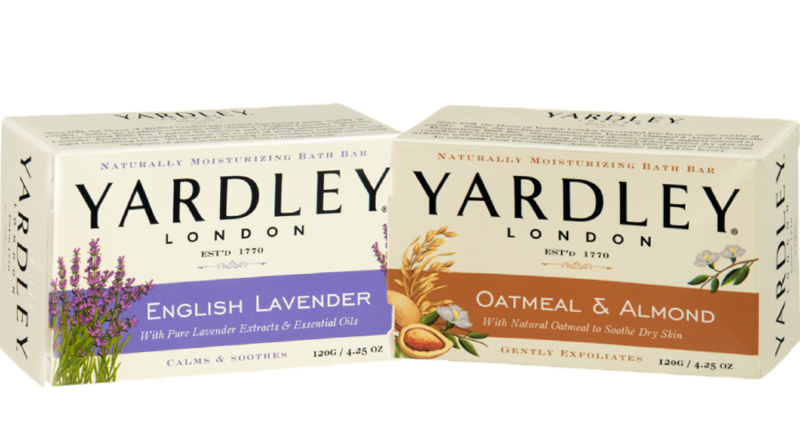 There are some great new Yardley coupons you can print out right now. Head to Harris Teeter or Publix to save big on high quality soaps and body wash. 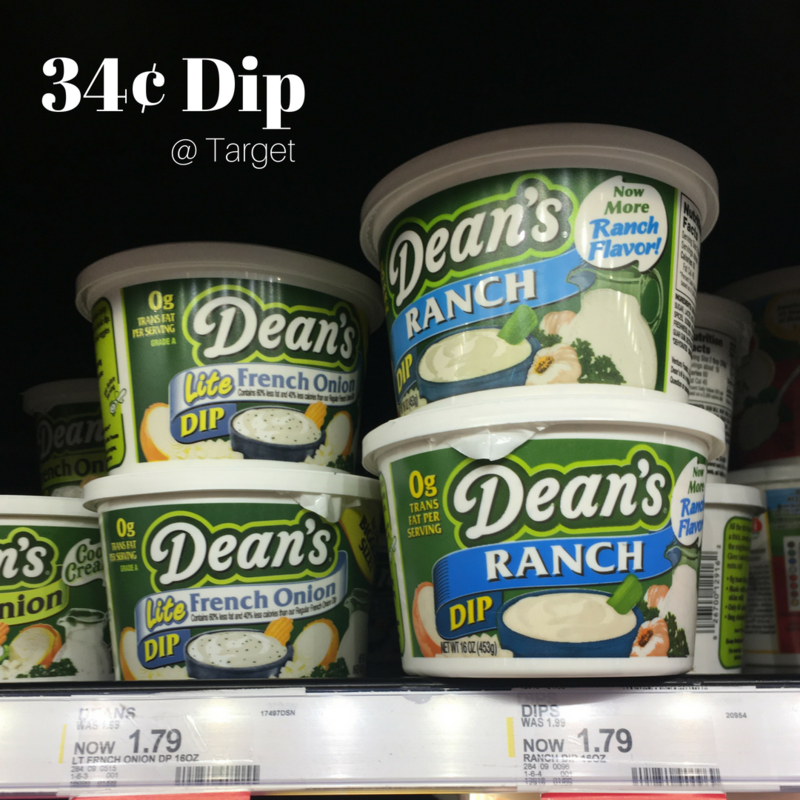 Snag Dean’s Dips for only 34¢ thanks to a new Cartwheel and printable coupon!